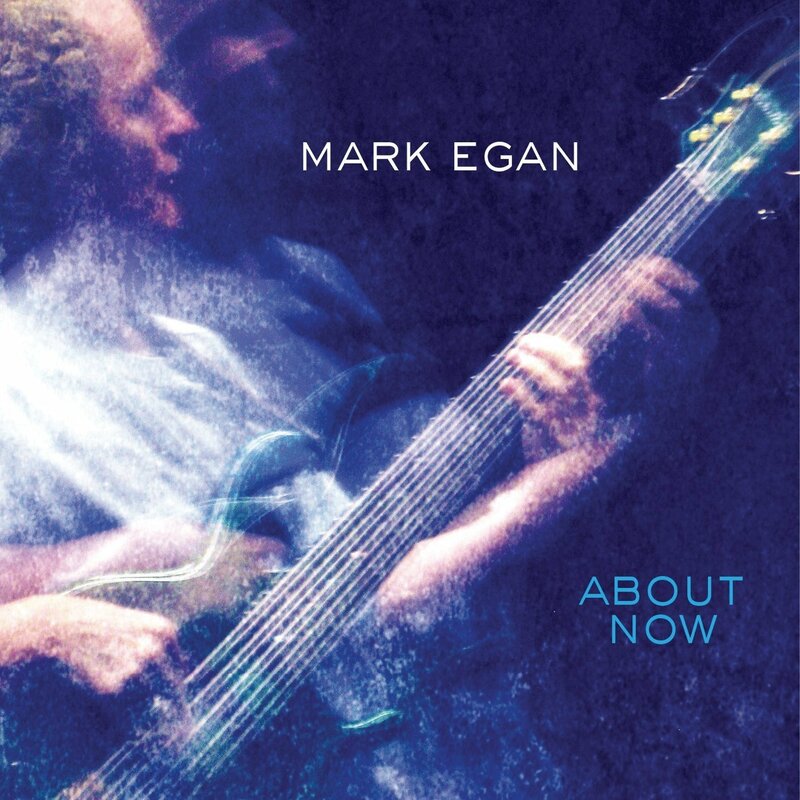 Many thanks to the folks over at All-About-Jazz for their terrific review of All About Now. A lot of effort, energy, blood, sweat and tears went into making this album, and receiving all this wonderful feedback is very humbling. http://markegan.com/wp-content/uploads/2014/05/about_now.jpg 1400 1400 Mark Egan http://markegan.com/wp-content/uploads/2015/07/markeganlogo1.png Mark Egan2013-04-29 09:58:522014-05-08 03:10:29"All About Jazz" Reviews: Mark Egan's Latest Album "About Now"